Make your next family vacation an absolutely unforgettable adventure! If you would like to receive email about special promotions please click here to let us know. August 2013 and receive $100 Onboard Credit! Take advantage of this very special offer until December 8, 2012. 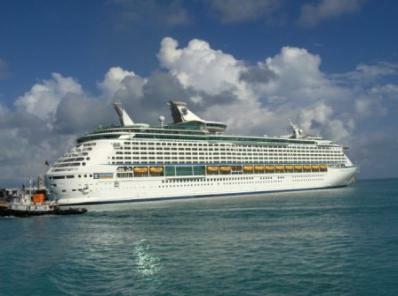 ROYAL CARIBBEAN INTERNATIONAL RESERVES THE RIGHT TO IMPOSE A FUEL SUPPLEMENT OF UP TO $10 PER GUEST PER DAY ON ALL GUESTS IF THE PRICE OF WEST TEXAS INTERMEDIATE FUEL EXCEEDS $65.00 PER BARREL. )2012 Royal Caribbean Cruises Ltd. Ships registered in the Bahamas.